The GSM Spy Phone combines the traits of room bugs with phone bugs, you can dial into GSM Spy Phones and listen to either the phone call the target is on, or the room conversation the target is in. Our GSM Spy Phone also works in cars, trucks, and other vehicles that any regular GSM cellular phone operates in. 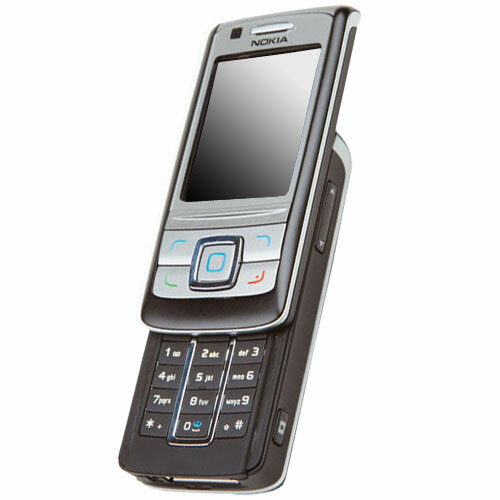 Q: What is a GSM Spy Phone? A: The GSM Spy Phone is a mobile phone you give to someone. When they make calls, you are able to call their phone without knowing and connect to their call, allowing you to hear what is being said on their conversation. They would not know they were being monitored. In addition, GSM Spy Phones also let you monitor any conversations that the phone's microphone can pick up. These features are that of room bugs and phone bugs, only your target would never suspect it. With a GSM Spy Phone, you can also receive incoming and outgoing SMS messages to a number you preset before giving your target the phone. That way, all SMS messages will be covertly sent to your preset number and the record will not show up in the phone's Sent Box. Q: What do I need to activate GSM Spy Phones? A: All you need is a SIM card from any phone store. Q: How do I know when my target is using the GSM Spy Phone? A: When your target is talking on the Spy Phone during an incoming or outgoing conversation, the number you preset will receive an SMS alert advising you that your target is using the spy phone. Once you receive that alert, you simply dial into the spy phone and listen to the call. Please note that in order to listen to a live call, you will need to activate the targets SIM card with the Call Conferencing feature.